Zoom Photo Tours have over the years taken numerous travelers to some of the world’s best photo destinations – from the rainforests of Borneo to the African savannahs and the vast icecap of Greenland. Our tours are always led by some of the world’s greatest photographers in their area and we work with both well known National Geographic photographers to award-winning Sports Illustrated photographers. Our journey started in Sweden in 2013, and after quickly becoming the leading photo tour operator in all of Scandinavia, www.zoomfotoresor.se, we now have offices in several countries, from Stockholm to New Delhi. Every month we bring photographers from all over the world together on amazing photo adventures to unique locations where they get the chance to develop as photographers and capture the splendor of our planet. Ever since the start, it has been important to us that our tours are always accompanied by a highly skilled and talented photographer. Their task is to help you develop yourself as a photographer and get the most out of your camera during your tour. To do this our photographers will hold daily photo activities, image editing workshops, lectures and of course give you personal guidance. In order for you to have an amazing tour and get the maximum amount of time to capture photos, it is important that the all the logistics of the tour is working smoothly. To ensure this, all of our tours are accompanied by a tour coordinator from Zoom who will manage all the logistics and make sure you are having a great experience. This also helps our photographer to focus fully on you and your photography. During our tours we think it’s important that you eat and sleep well, so the hotels and lodges we use are of a high standard. It is also important to us that you already know before you book what hotels you are staying at. In addition to this, we always work with local agents who have long experience of photo tours on the destinations we visit. They are familiar with the hotels, bus companies and the various restaurants, which means that we can maintain the same high standard all throughout the tour. Hans is the founder and CEO of Zoom Photo Tours and he is responsible for Zoom’s tour production. 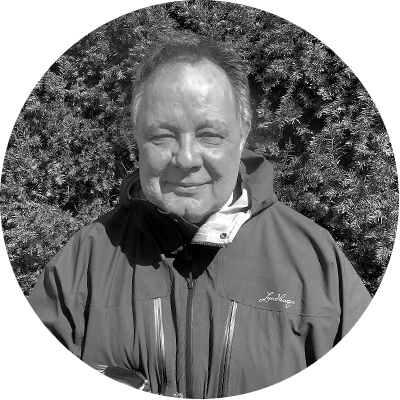 Hans has been working for more than 30 years in the travel industry and has been involved with starting up several tour operators. This has involved everything from organizing conferences worldwide to the production of major events such as the Volvo Ocean Race. 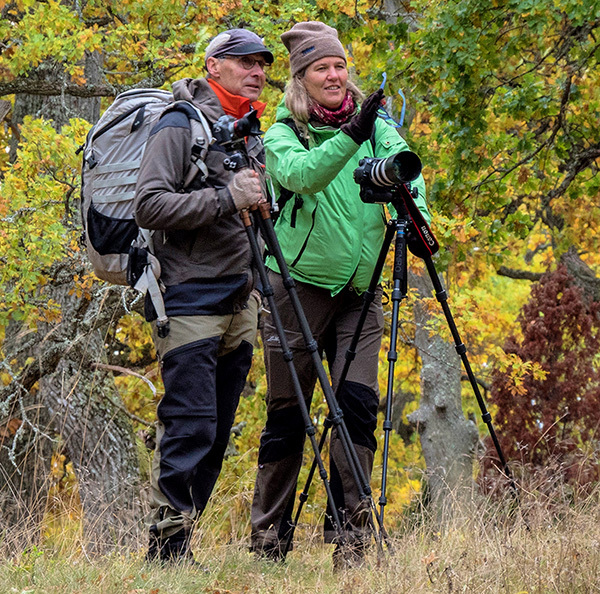 Hans is also a photographer and has provided many of Sweden’s tour operators with catalog images. Alexander is co-founder and partner in Zoom and responsible for the company’s web, social media and costumer relations. Alexander produces a lot of the video content for Zoom and also work as tour coordinator on some of our tours. Alexander is the creative mind behind many of the company’s innovative initiatives as well as new products and services. 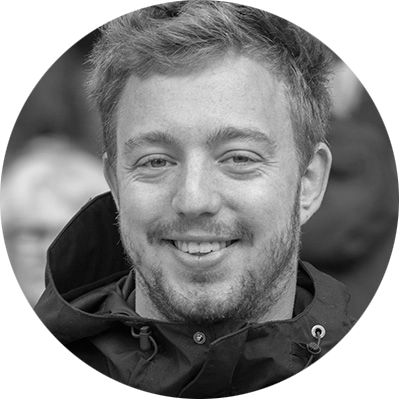 Charlie is a partner in Zoom and handles the marketing, web and content creation for us. 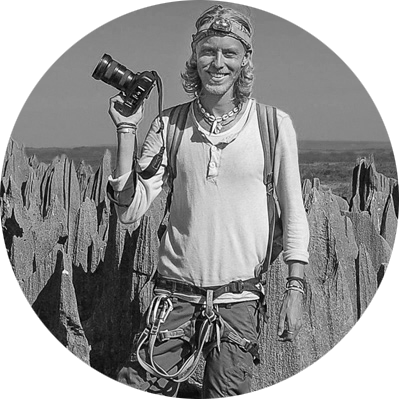 Charlie is also a freelance travel photographer with the whole world as his working field, with clients from both the United States, Asia and Australia. Charlie also works with various special projects with Zoom and acts as Zoom’s tour coordinator on our travels.